Geneva, Switzerland – May 18, 2017 – MSC Cruises — the Swiss-based world’s largest privately-owned cruise line and brand market leader in Europe, South America and South Africa — revealed the names and concepts for the two exclusive Cirque du Soleil at Sea shows that will be performed on board MSC Cruises’ new next-generation flagship, MSC Meraviglia. 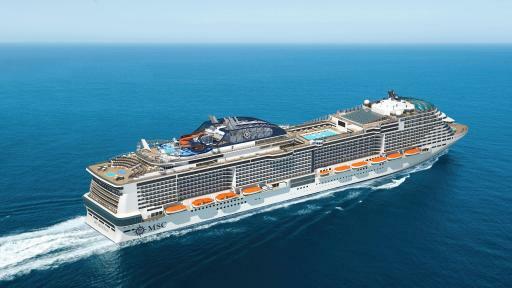 The long-term partnership between MSC Cruises and Cirque du Soleil will set new standards in live entertainment at sea. 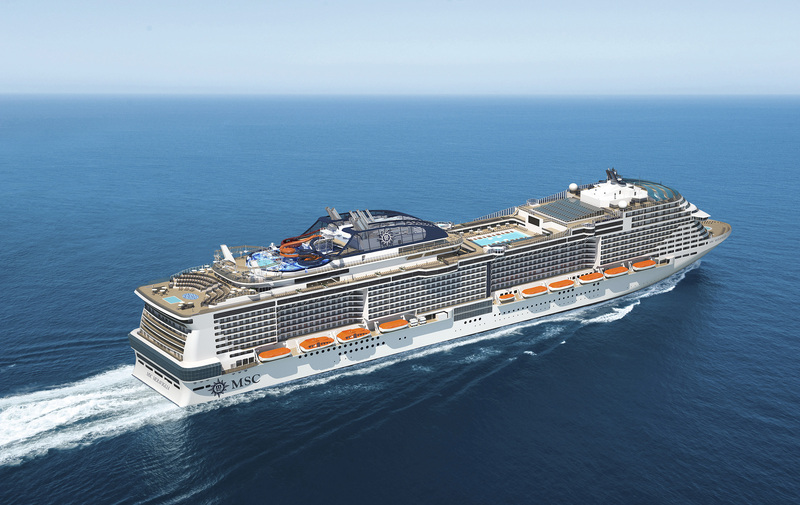 The world leader in artistic entertainment will create a total of eight original shows exclusively available on MSC Cruises’ Meraviglia generation ships, coming into service between June 4, 2017 – with MSC Meraviglia – and Fall 2020. “We are committed to creating unique opportunities that elevate the guest experience to new heights and, for this, we work with innovative, world-class leaders in their sector. It was thus only natural that, when it comes to entertainment, we would look to partner with Cirque du Soleil,” said Gianni Onorato, Chief Executive Officer of MSC Cruises. 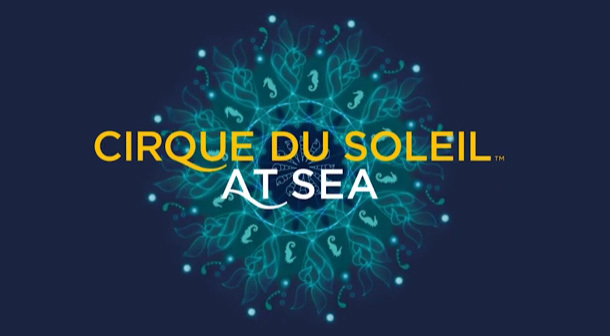 “Today we are delighted to reveal the concepts and inspiration behind the Cirque du Soleil at Sea shows that will soon premiere on our new flagship MSC Meraviglia. By creating two different shows for each of the four Meraviglia and Meraviglia-plus generation ships, we will make available exclusively to our guests something new and exciting with each ship’s launch. Moreover, these shows will be a true first at sea,” added Onorato. Cirque du Soleil set out to create two very different, contrasting shows, each with a different concept, ambiance, storyline, costumes and make-up. 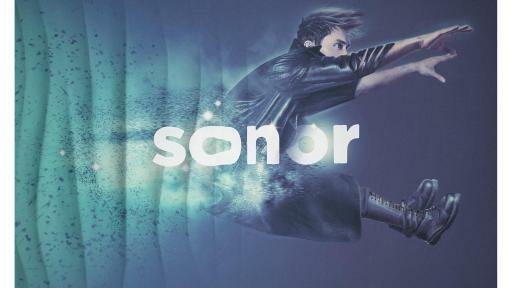 With two performances each night, six nights a week, guests will have the opportunity to see both distinct productions. 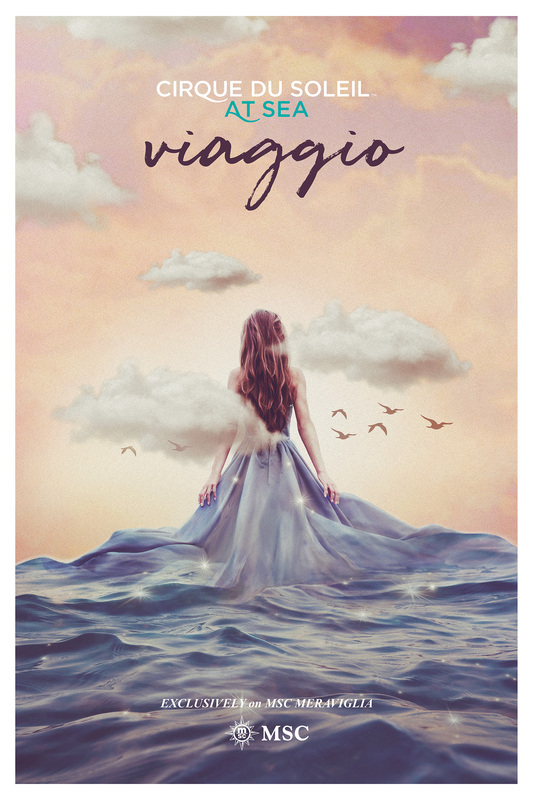 VIAGGIO, the first of two shows, is the story of a passionate and eccentric artist who hears the call of his Faceless Muse. 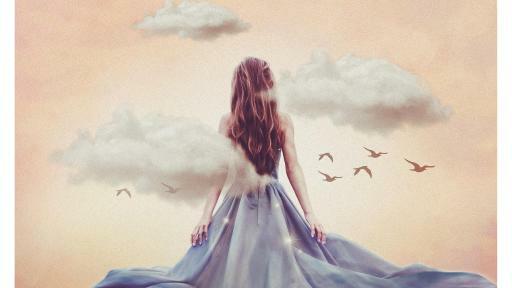 Mysterious and seductive, she beckons him into the vivid world of his unbridled imagination to complete his masterpiece. With each stroke of his paintbrush, the painter reveals the details of his grandiose tableau. Electrifying colors fill the space with intriguing motifs and rich textures. Majestic acts transform the theater into a living canvas. Before our very eyes, a masterpiece comes to life. 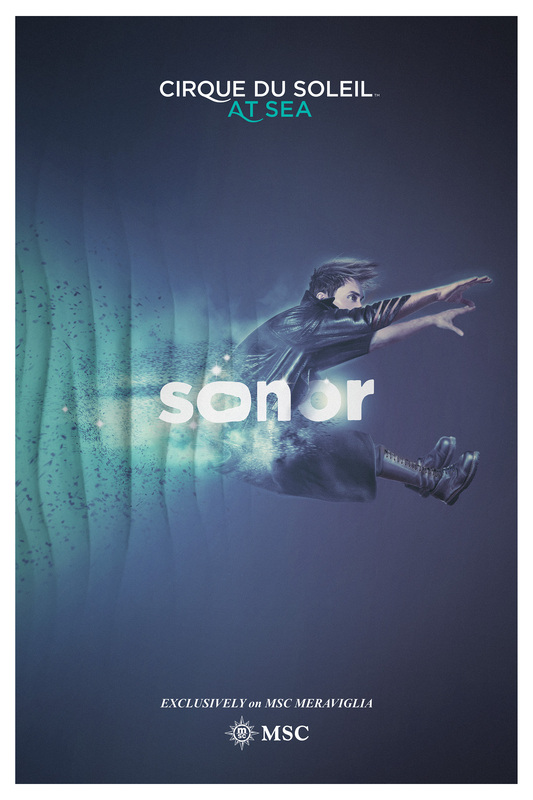 With sound at its heart, SONOR, the second show, takes guests on an auditory adventure with dancers, acrobats and characters, all moving to the rhythm. Conjuring a world of unique sensations, astonishing sounds, bold music and immersive projections, SONOR culminates in a grand finale for the senses. “We wanted to elevate the experience even further for our guests and for this we have worked hand in hand with the creative team from Cirque du Soleil to create the first Dinner & Show experience on our fleet,” Onorato concluded. The dinner experience will be a gastronomic delight, where every detail from the table settings, costumes, music and visual effects to the menus have been specially designed to complement each pre-show experience. Starting one hour before the show begins, the dining experience will be a treat for the senses with surprise animation from performers, live music, stylish table settings topped with a table d’hôte three-course menu of eclectic dishes. For the dining experience to complement SONOR, guests will be invited into a parallel world where culinary creations will not only trick the eye but the senses, while VIAGGIO will immerse guests in a universe of color, testing the imagination of guests from beginning to end. Cirque du Soleil at Sea needs to be pre-booked by guests either before the cruise or once on board. The theater is limited to 413 seats, so guests should book early to secure a space and enjoy the experience. 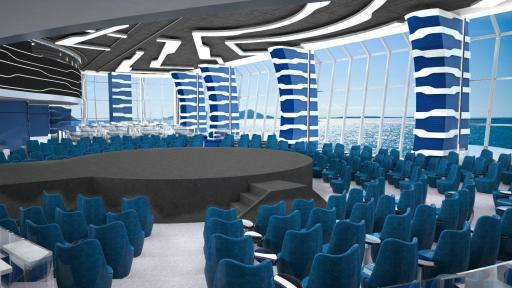 MSC Meraviglia will become the first cruise ship ever to feature an entertainment lounge built specifically for Cirque du Soleil. 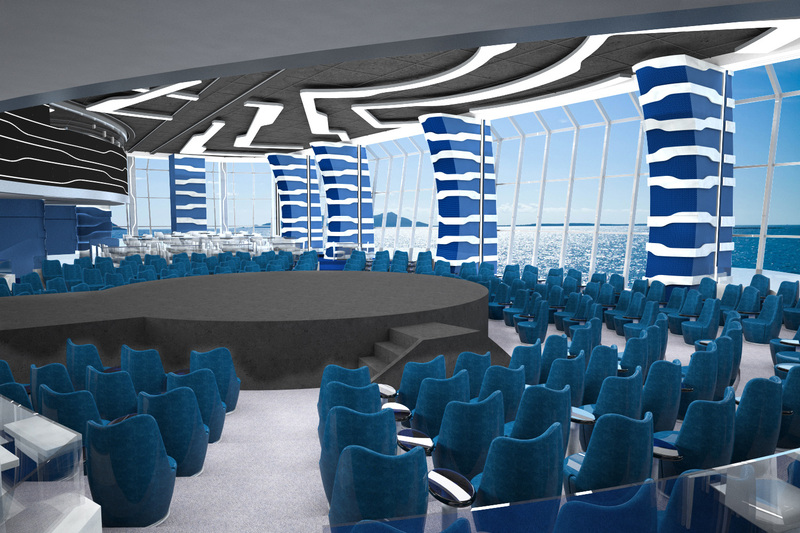 Designed by MSC Cruises, in partnership with architect Marco De Jorio, the purpose-built Carousel Lounge was crafted to meet the specific needs of Cirque du Soleil while at sea. 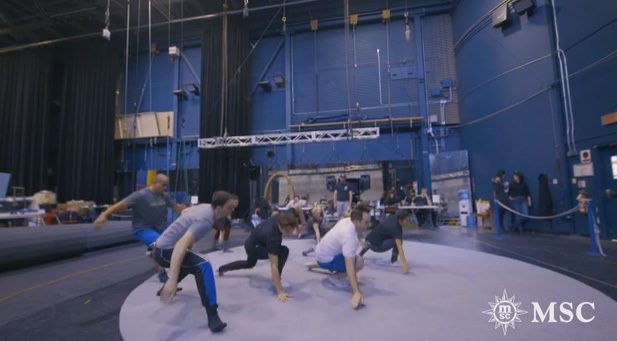 Equipped with cutting-edge technology and special rigging, the Carousel Lounge will enable Cirque du Soleil performers to deliver sublime performances exclusively for MSC Cruises guests to enjoy. The lounge is an intimate space, hosting up to 413 guests for each performance — one of the smallest venues for Cirque du Soleil — providing for an up-close and special interaction between the guests and performers. The name carousel was chosen to convey the combined spirit of MSC Cruises’ unforgettable experiences and Cirque du Soleil’s unique performances, evoking joyful and magical emotions. A carousel is associated with childhood memories of festive outdoor fairs. There is something inherently captivating about a carousel. Music, colors, lights, movement all combine in a unique, breath-taking experience.